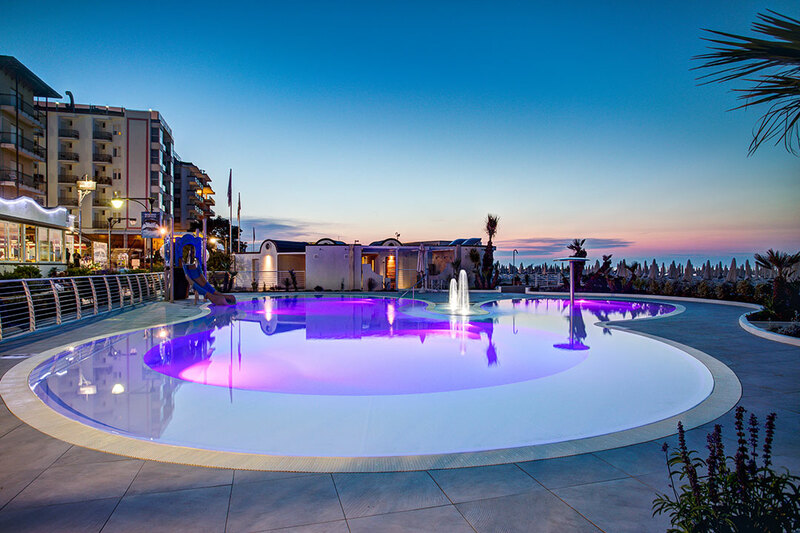 The Cattolica lido and beach club: where you can enjoy a wonderful holiday with sun, sea and fun. 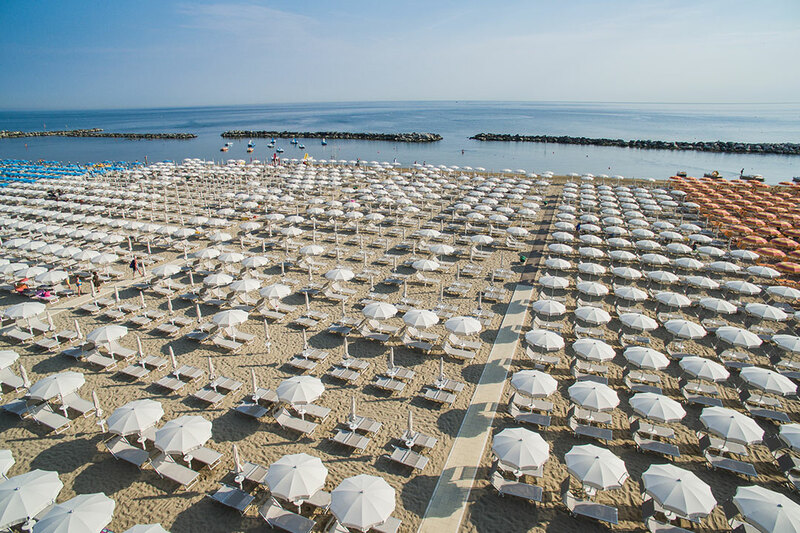 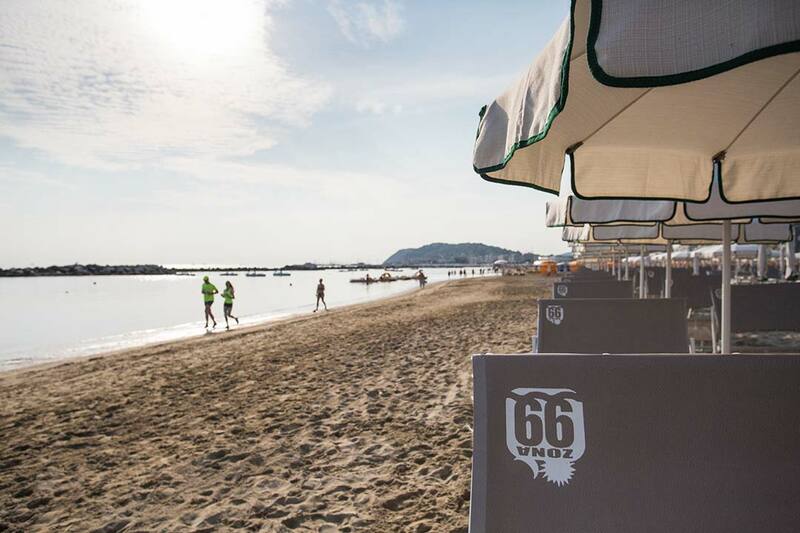 Located in the western area of Cattolica beach, Zona 99 covers an areaof ​over 7,000 square meters. 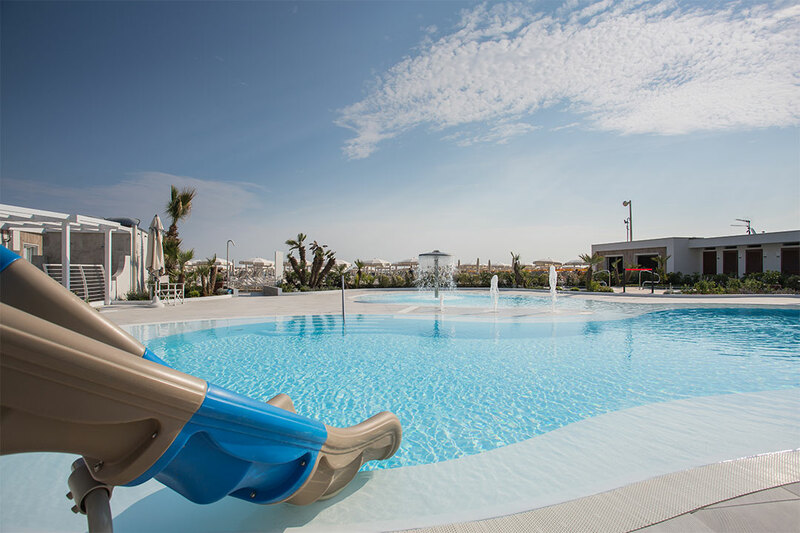 It is situated on a stretch of coast particularly suitable for children and the elderly thanks to the shallow depth of the seabed, which gives a guarantee of maximum safety. 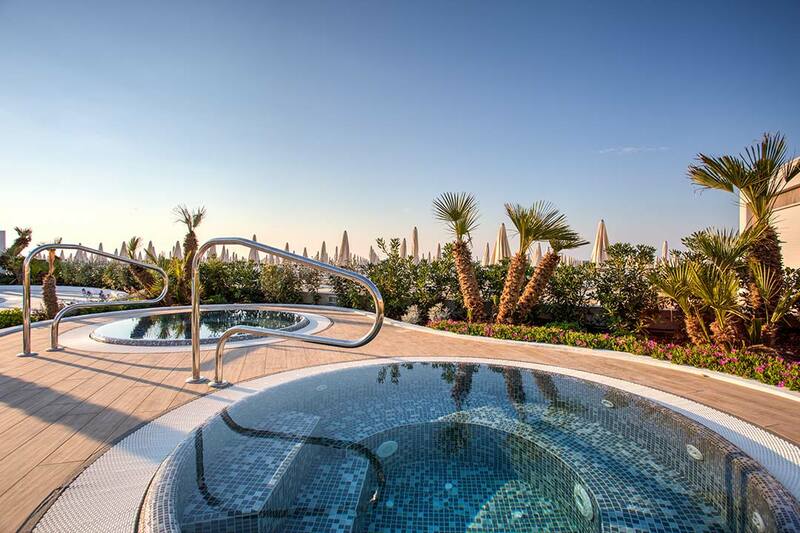 The establishment, surrounded by greenery, is a real garden by the sea. 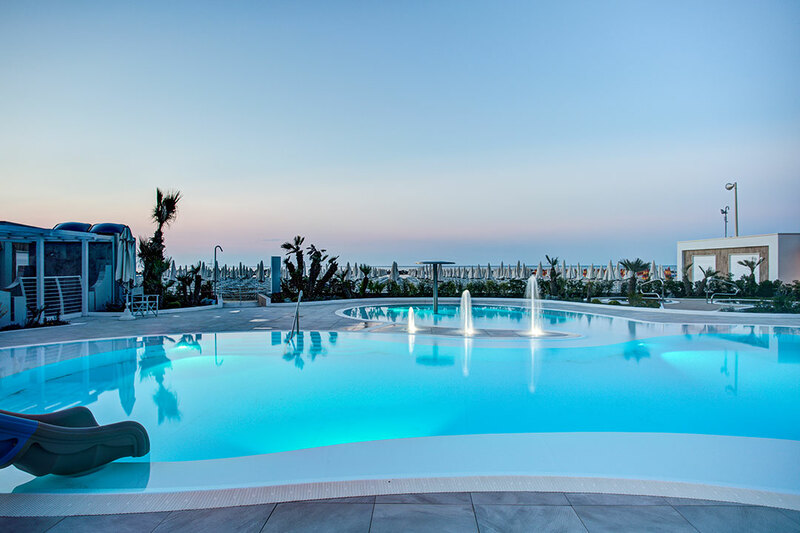 It has trees, flowers and palms that recreate a small oasis of tranquillity and well-being, especially around the pool area. 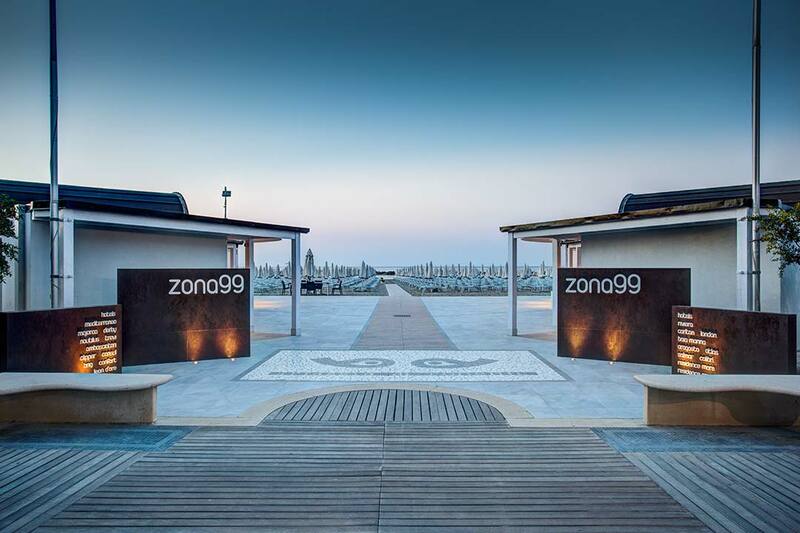 Zona 99 is run with professionalism, experience and courtesy by the owners Ivano, Roberto and Giovanni. 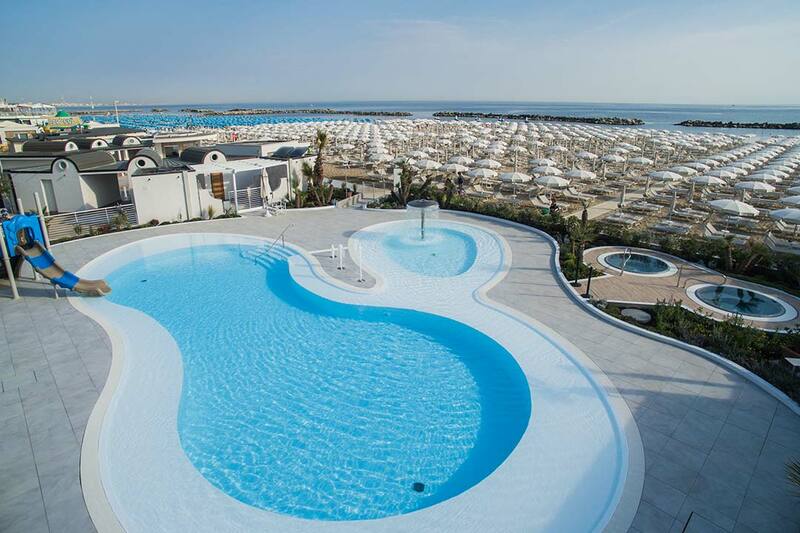 They manage the experienced team of staff who are there to help, such as lifeguards and the entertainment team, who are able to meet your every need. 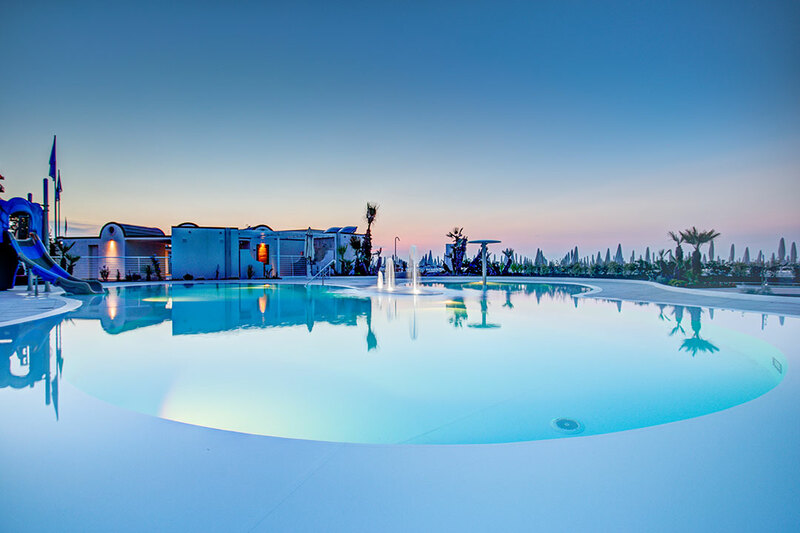 At Zona 99 you’ll never get bored! 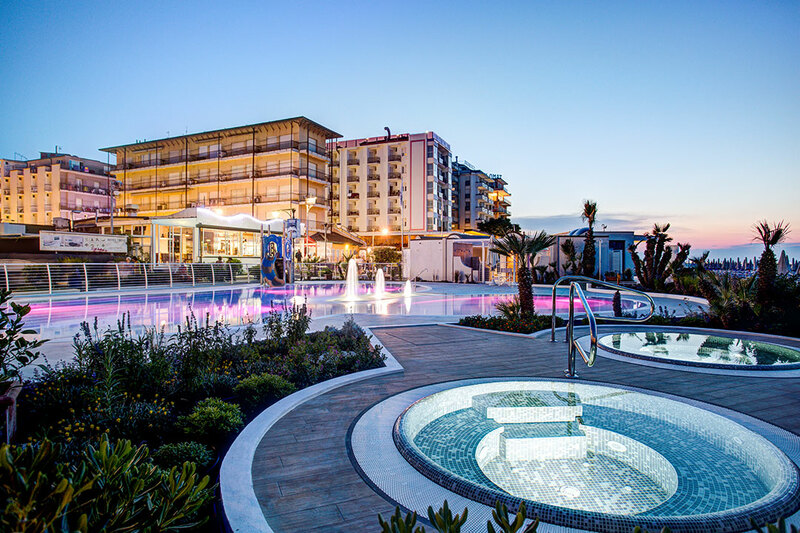 Every day our friendly entertainers always provide new activities to enhance your free time, bringing cheer and fun to your days. 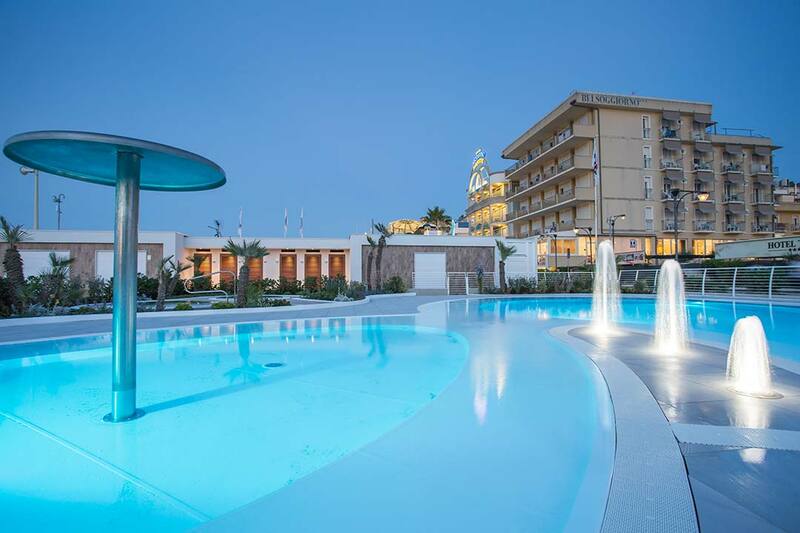 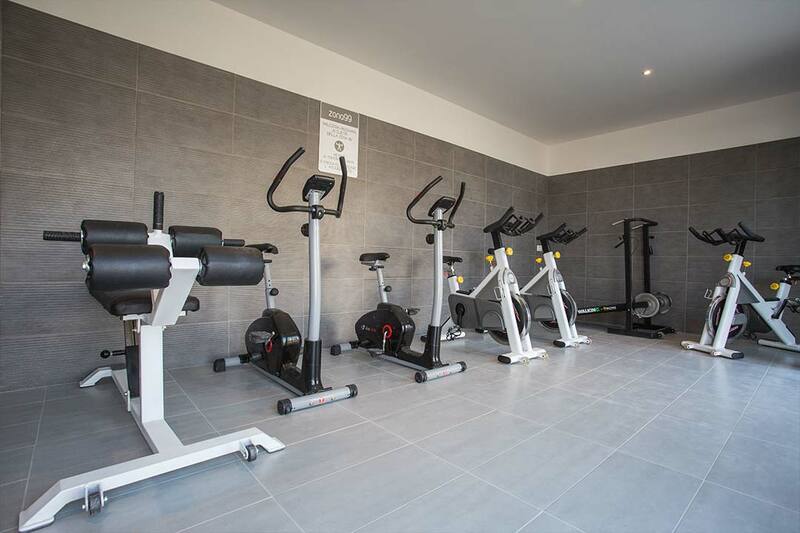 Book your next holiday in Cattolica and come and discover our activities… We are waiting for you!